The CMA Standards Council and CMA successfully presented full day Ministry Governance Conferences in Adelaide and Perth in February 2018, kindly sponsored by Baptist Financial Services. 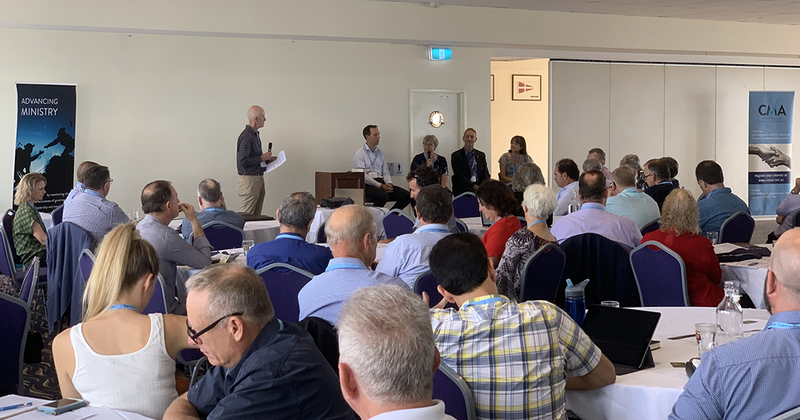 Following on from similar Conferences in Melbourne and Sydney in September 2018, over 100 church and ministry board members and equivalents attended at each of Adelaide and Perth. With plenary sessions and two streams of electives,the participants were able to improve their Board and governance skills through hearing from the experts and sharing interactively with their peers. They were great days and the speakers’ comments on the differences and similarities between how Christian and secular organisations should be governed were thought-provoking. The Standards Council and CMA will be running further Ministry Governance Conferences in Sydney, Brisbane and Melbourne in September 2019, also sponsored by Baptist Financial Services. Click here for details.